The Muskegon Clippers had their chances against the visiting Irish Hills Leprechauns on Saturday night. But luck did not go in Muskegon’s favor, falling 8-4 at Marsh Field. 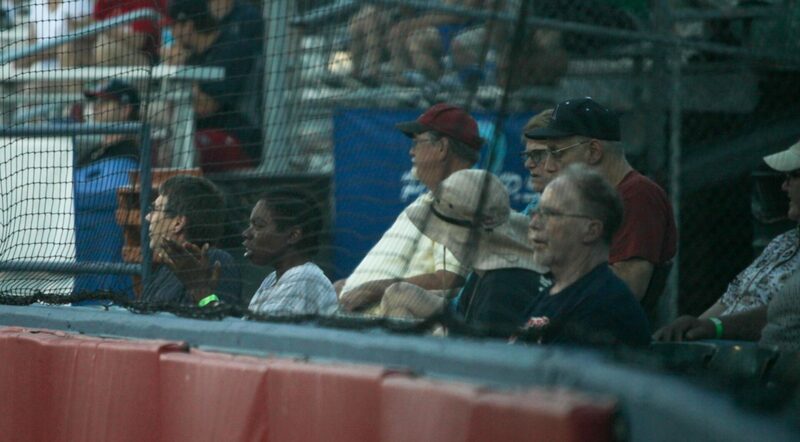 The Clippers held a 3-1 lead after the fourth inning, but a five run fifth doomed the hosts. 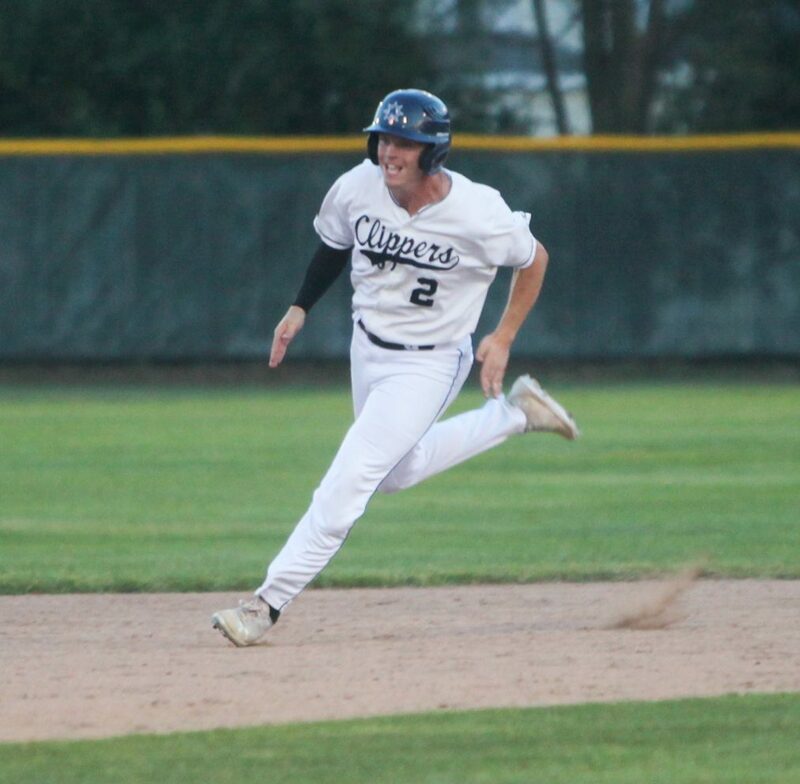 Muskegon managed to place a pair of runners in scoring position in the seventh inning and loaded the bases in the eighth, but could not find a run in either situation. In the end, the Clippers left 13 runners on base. Travis Janes led with two hits and two RBI, Blake Dunn had two hits and an RBI while James Roche finished with a pair of hits. 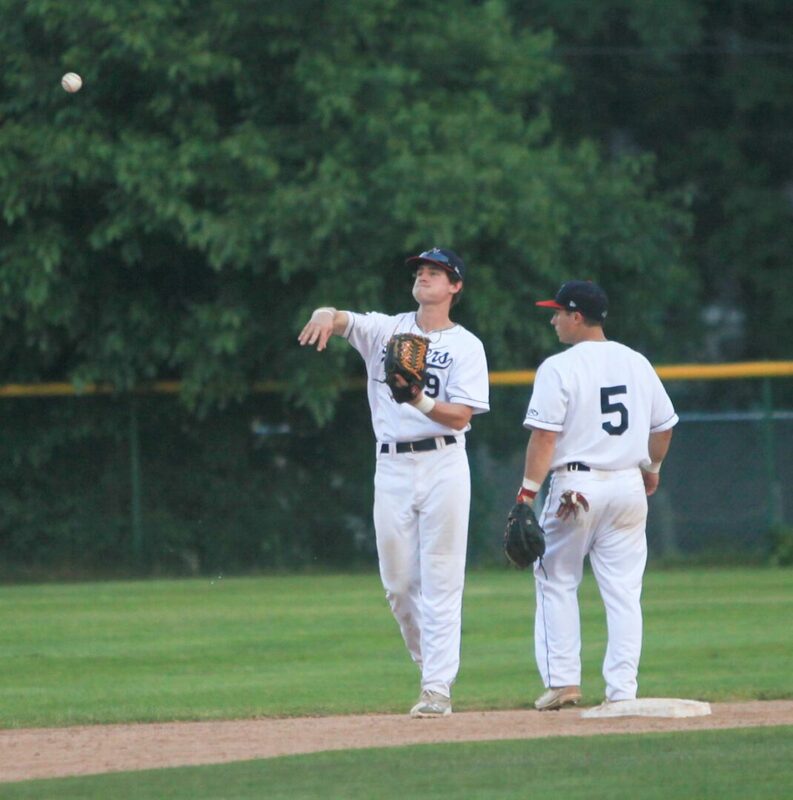 The losing pitcher was Cameron Miller who gave up six earned runs off of six Leprechaun hits, but struck out six. Jacob Wosinski entered in relief in the fourth inning and gave up one run in the ninth. 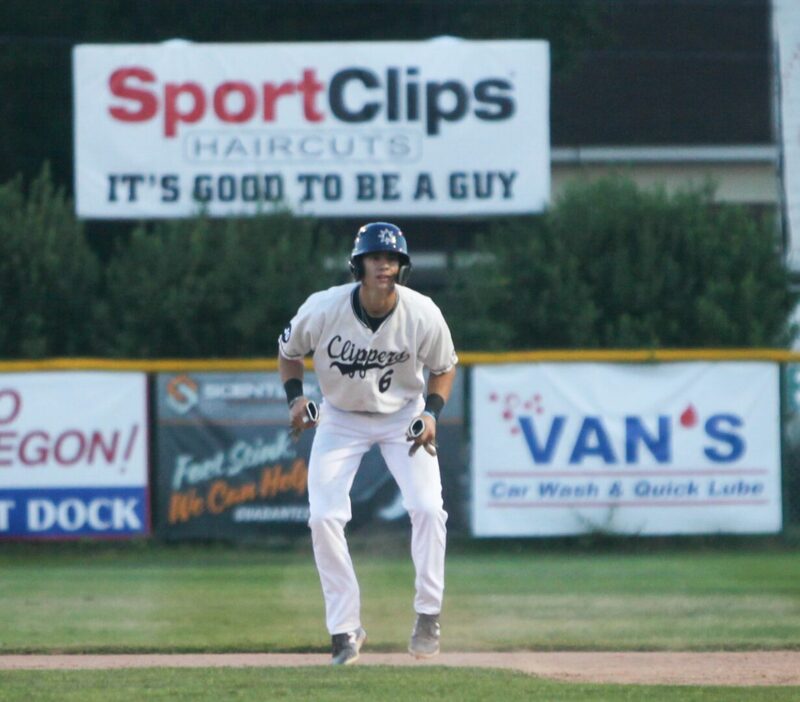 The Clippers open up play again today against Irish Hills for a 7:05 p.m. start at Marsh Field. 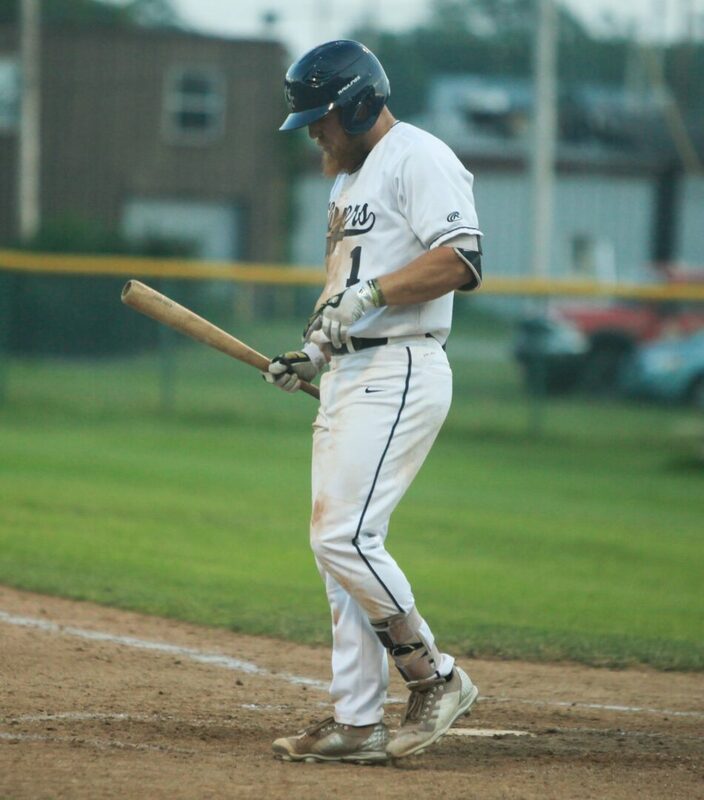 Travis Janes steals second base in the eighth inning as the Clippers held a runner on third.